Sign Source LLC designs decals for all kinds of uses. Whether it's for giveaways, or to show your support for KU, or just let people know what you are interested in, decals are a great product! Sign Source LLC is a fully licensed University of Kansas collegiate decal "One-Stop Shop"! 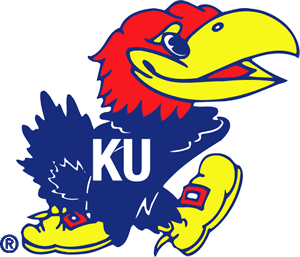 As a licensed vendor of the University of Kansas, we would like to bring our services to you. Sign Source LLC can provide you with durable and attractive products for placement on car windows, refrigerators, locker doors and more.